Phreesia is looking for Client Experience Managerto join our Life Sciences team. This individual will work with Agency buyers & Life Science companies to demonstrate the value that Phreesia could provide to their brands.This opportunity is ideal for someone looking to escape the agency/media world & join a smart, creative, dynamic team that is committed to bringing innovation to the healthcare industry.The Client Experience Manager will work closely with cross-functional internal teams to lead clients to deliver successful, effective, targeted patient engagement digital campaigns. We need a client-facing, strategic, digital media enthusiast with strong communication skills who has an interest in uncovering opportunities across healthcare brands. This position will focus on developing relationships, building rapport, obtaining opportunities for partnership, providing capabilities presentations, entertaining clients, & securing brand leads. This individual should be confident meeting with all levels at both Agencies & Life Science organizations. 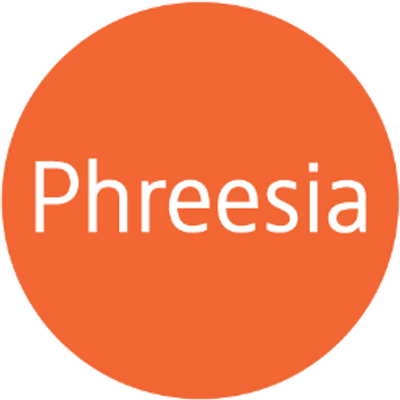 At Phreesia, were committed to helping healthcare organizations succeed in a fast-changing landscapeand we need smart, passionate people to help us do it. Our innovative SaaS platform offers our clients a suite of applications to manage the intake process, giving them the tools to engage patients, improve efficiency, optimize staffing & enhance clinical care. Our solutions are in all 50 states, & we check in 85 million patients a year! Basically, what you are doing here matters & hard work does not go unnoticed. 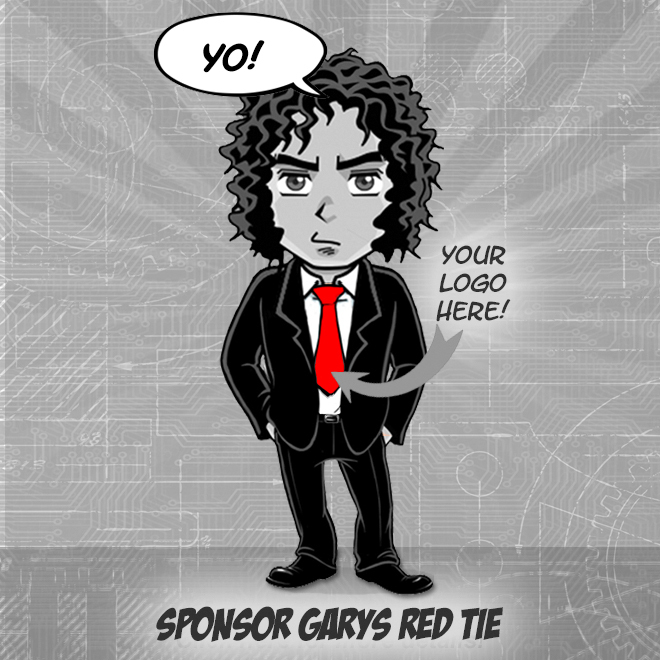 Not only does Phreesia care about our clients we also care about our employees. We are proud to say that we have grown 40% each year & consistently continue to do so. If you crave working with driven & engaged colleagues, a structured sales process, consistent recognition, defined career path, & enjoy working in revamped new areas, this may be the right opportunity for you. We strive to provide a diverse & inclusive environment & are an equal opportunity employer.